Kong. Kong. Donkey Kong. Speedrun Fast has done 100%, world records, speedrun tutorial videos, races, even trilogy runs. But today’s episode features something never done before. Every single Donkey Kong Country game ever will be covered here. If that doesn’t make you go bananas, we don’t know what will. Let’s get going with a 306% run of the original trilogy on the SNES. There is nothing wrong with your video player. Do not attempt to adjust your web browser. Antilles58 is not playing a tool-assisted run. This is pure skill. Watch in utter astonishment as the Kongs practically fly through the levels at a pace that would turn Sonic the Hedgehog green. This run was actually part of a race at SGDQ 2015. 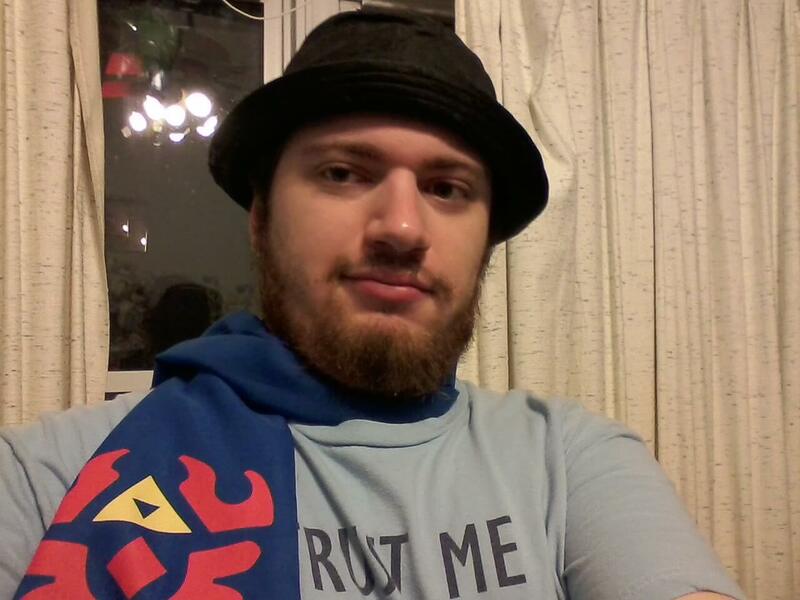 Antilles will be attempting another 306% run soon on his Twitch stream, hoping to clock in at less than five hours. Next, an any% run of Donkey Kong Country Returns. This version is the Wii version, but the game is also available on 3DS. OmegaXD8 manages just over an hour and a half completion time, counting the mistakes and deaths incurred along the way. To this day, a deathless run supposedly has not been accomplished for this game, a testament to how remarkable Omega’s skills truly are. Finally, an any% run of Tropical Freeze by MooMoo Strats. Unlike DKCR, this run is deathless. Though it’s a year old, 1:32 is one of the very best run times for Tropical Freeze. A 100% run of this game adds roughly another two hours to the play time. Tropical Freeze was released for Wii U. 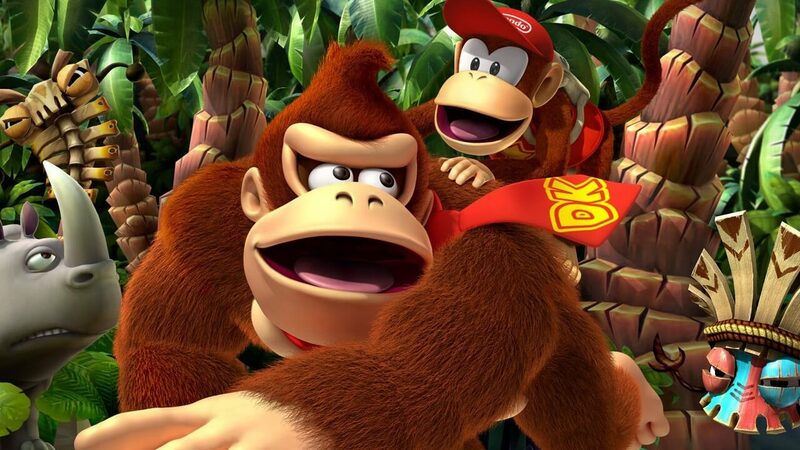 The DKC series is widely regarded as the best of the Kong clan’s games, and with good reason. The platforming, tricks, glitches and secrets create a unique and rich experience. Donkey Kong, like a fine wine, has only become better with age and shows no signs of retirement. The Kremlings might, however, after watching these videos. Donkey Kong is, and forever will be, the king of the jungle. Want to see more speedruns and other cool gaming news? Check it all out at The Nerd Stash!